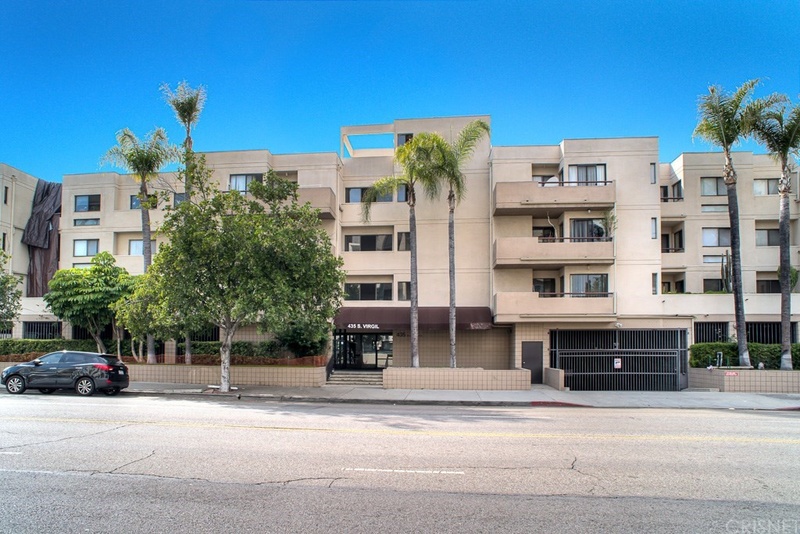 A great opportunity to live in the heart of Los Angeles! 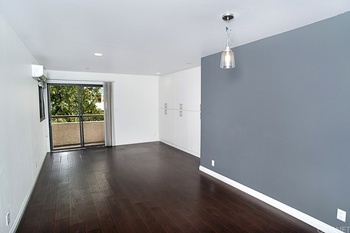 Walking distance to Koreatown conveniences! One of the most upgraded units in the building! From the moment you enter, you will notice the open and flowing floor plan and an abundance of storage space. Features include: stainless steel appliances, quartz countertops, laminate flooring, upgraded AC/HEATING System throughout, convenient location close to elevator and 2 car assigned covered parking. Outside, you will find the balcony offers the perfect space to dine al-fresco basking in the beautiful year-round weather that LA has to offer. HOA dues also include hot water, sewer and trash.Virgil Court, is a centrally located building close to all the amenities that Koreatown and LA have to offer. A true getaway that you can call home.